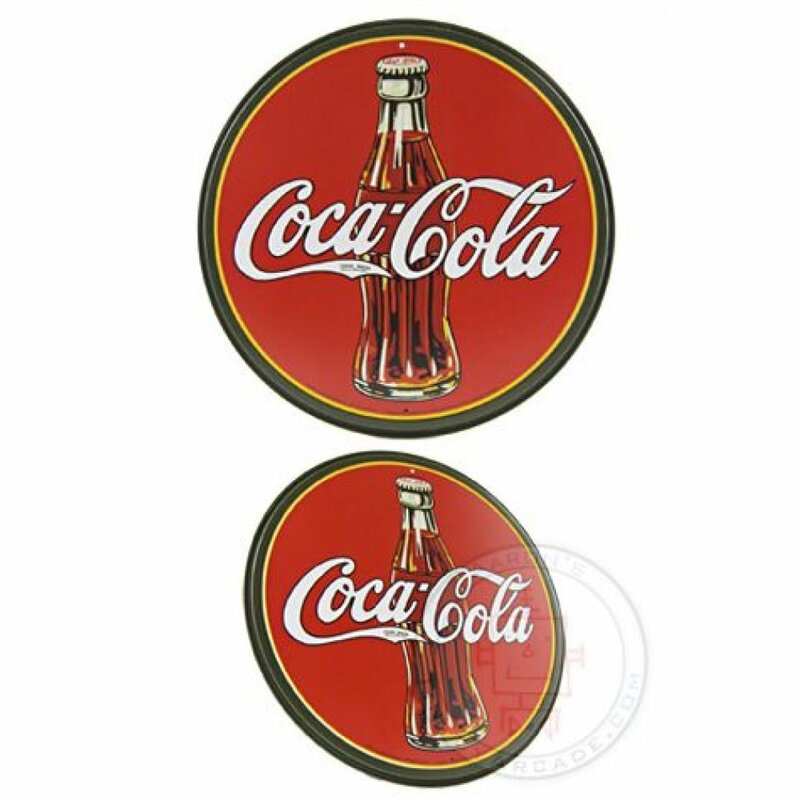 Our vintage Coca-Cola Circle Sign features the classic logo and iconic bottle. The high quality red and green embossed metal sign includes screw holes for mounting on any indoor or outdoor wall. 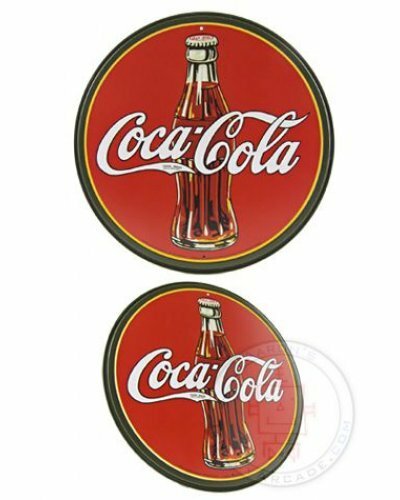 A great decoration and gift for your retro diner, rumpus room or classic kitchen. 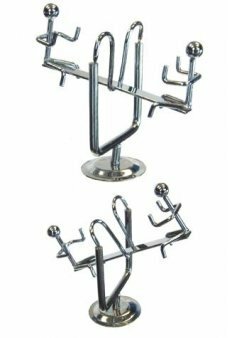 Our little happy couple rides the see saw up and down staying balanced on a chrome stand. Nudge the ..
Our cute Winky the Frog hops on his webbed feet and ten suddenly stops to slowly blink his red eyeli..
Our adorable pink Bunny Rabbit smiles while he holds a carrot. With his long ears this inflatable Ea.. Play the vintage English word game, Handy Letters! Each player starts with 3 letters. Tr.. 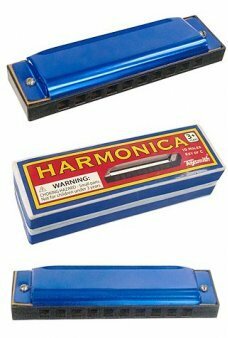 Learn how to play a harmonica with our Blue Metal Harmonica. 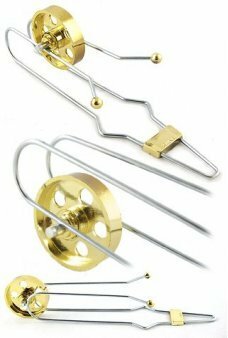 This portable musical instrument comes ..